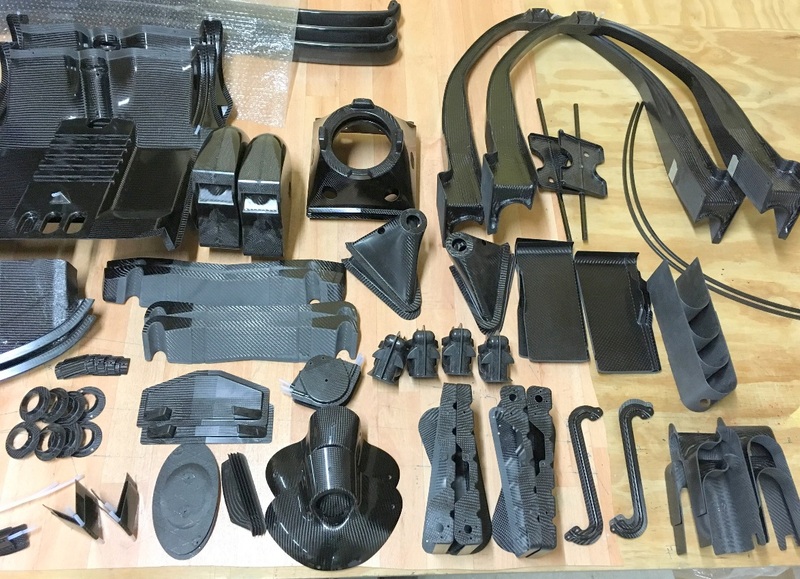 Almost 20 years we specialize on composite parts manufacturing while using different types of fibre fixed by the epoxy resin. The components are mostly made as pressed, vacuum pressed or using blow up bags for connecting sandvich structures and heated. 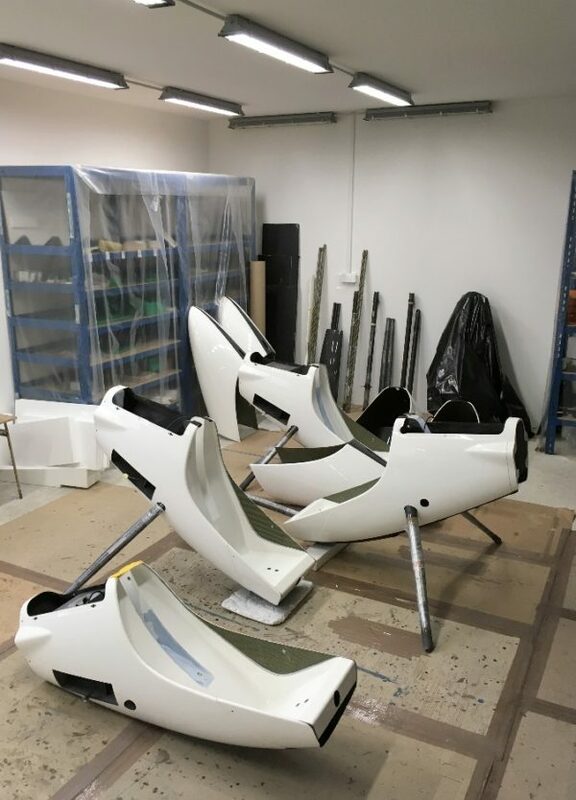 Vast majority of our products finds application in light aviation, on the other hand wehave experiences also with car racing and motorbike racing parts. We give preference to cooperation proces, when we can take part in designing from the very beginning, to mould manufacture, testing and final serial production. The largest part of the production is still for the German company A-i-R GmBH where we are working closely together. 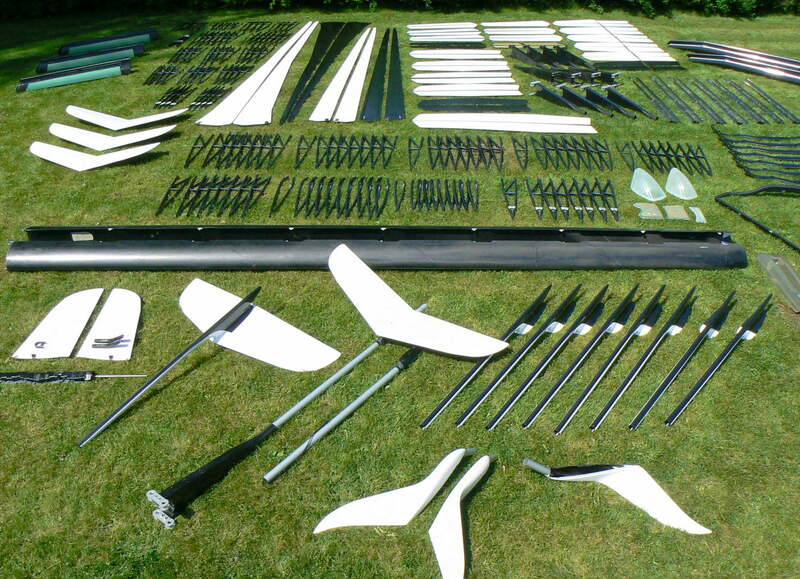 At the beginning of the production of ATOS gliders, in 1998, we established both companies at the same time. Since the start of serial production Since 1999 we have produced more than 2000 ATOS gliders. 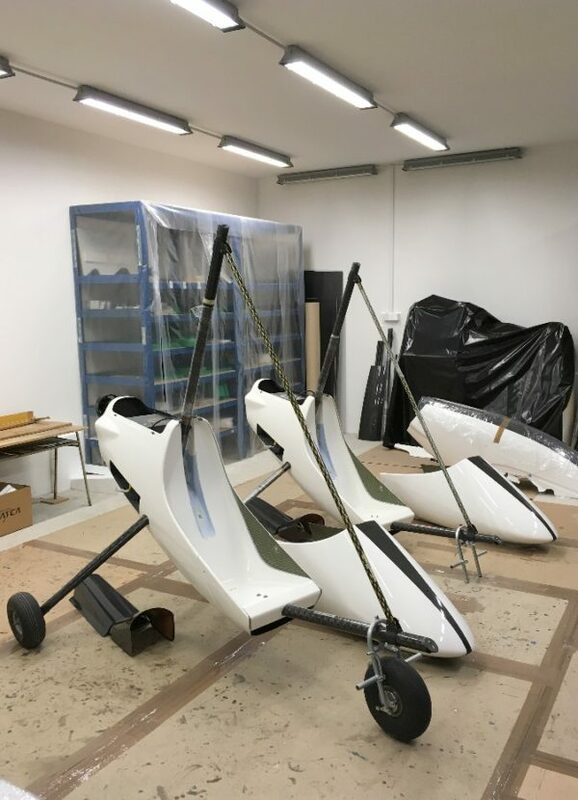 Since 2010 we started our project full composite light EGO trike specially designed for ATOS gliders and German 120kg class. Made as complet project from beginning design , design of technology, production molds,testing ,certification till serial production. IN 2015 we started cooperation with the Swiss company RUPPERT COMPOSITE GmBH. 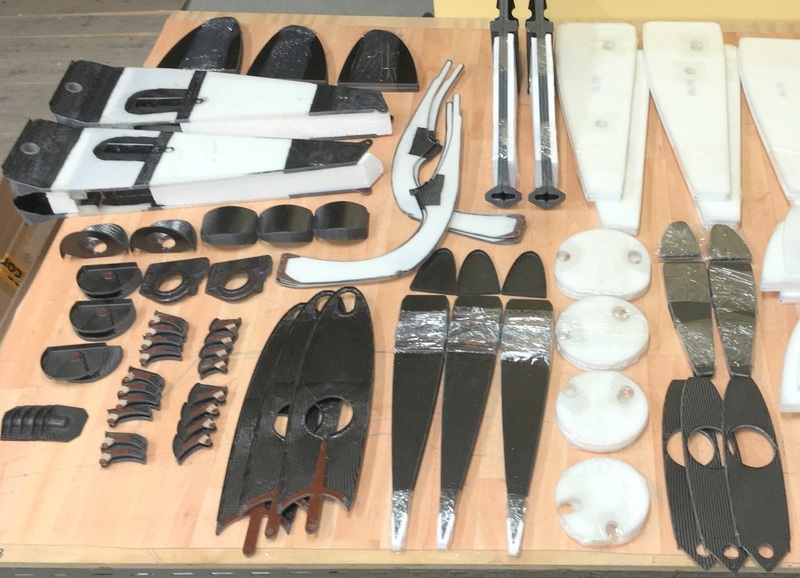 We are producing small carbon parts for lightweight glider ARCHAEOPTERYX.